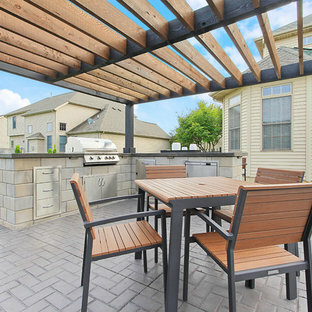 Patios are the perfect way to give your outdoor space a new look. A well-laid patio will integrate your home seamlessly into the garden, creating an outdoor room that can serve multiple functions. Add lounge chairs, a sofa, an outdoor kitchen and a dining table to your patio design and use it to entertain, cook, dine, and relax. 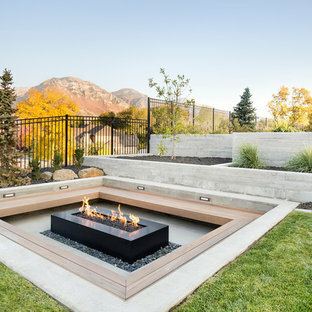 Beautiful patios depend on the layout and position, so planning your patio design before your remodel is crucial. Browse patio images to see how you can best utilise your existing outdoor space. How should I position and design my patio? 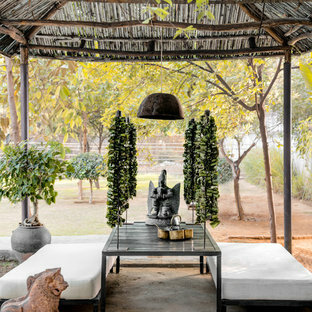 It is popular for most Indian homes to have the patio adjoined to their house. If you have the luxury of building one from scratch, don’t be wedded to the idea of patios attached to the house; think of a patio design in the garden. 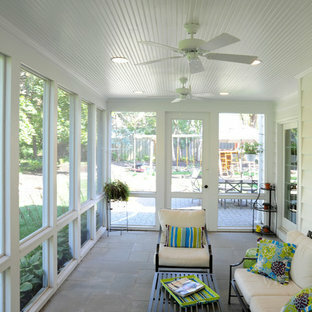 While considering garden patio ideas take factors like space, light and a pathway to the house into consideration. 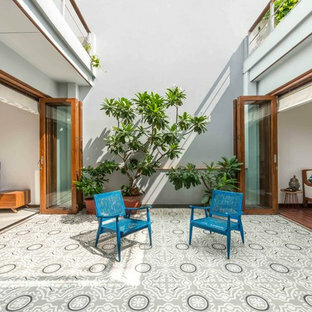 Try different patio shapes to maximise the space. Rectangular patios are classic, and great if you would like to add a lot of patio furniture and seating space. 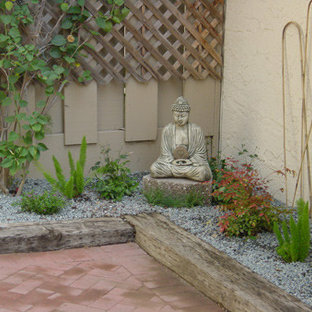 However, round patios can be just as perfect for small gardens or oddly shaped spaces. What materials should I use for my patio? 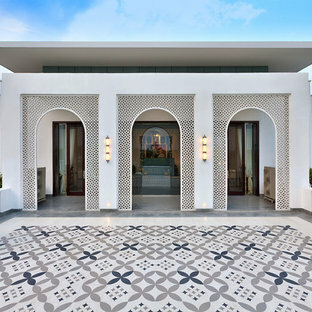 The style and feel of your patio is dictated by the material used, so make sure your choices reflect the vibe of your home. 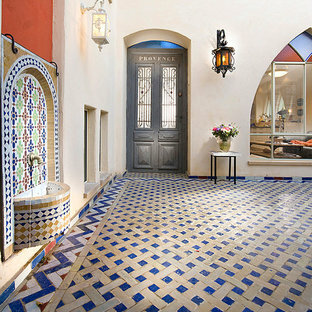 Brick and terracotta tiles are most often seen in traditional homes, while stone tiles are slowly gaining popularity. Concrete and wood make good foundation options for most styles. Also, you will need to decide whether you want your patio uncovered or covered. 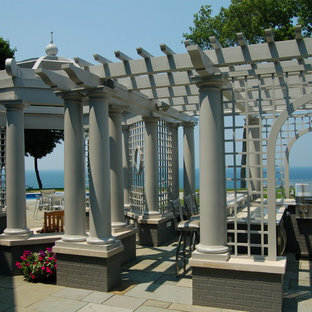 Add roofing if you plan on using the space regularly, or opt for a pergola or umbrella to ensure you have some shade. Alternatively, patio designs with enclosures, usually made from glass, can also transform your space into an outdoor living room. What outdoor patio furniture and decor should I include? Good patio furniture should be high-quality and weatherproof. Opt for rattan or metal patio furniture — they come in a wide range, are stylish and survive all seasons. 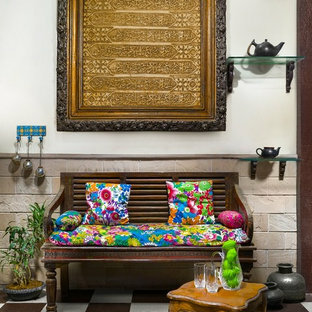 If you prefer wooden furniture make sure you pick good quality designs that will last long. To entice you and your guests into the space, think about adding a succulent arrangement, climbing flowers or outdoor fairy lights for soothing evening lighting. 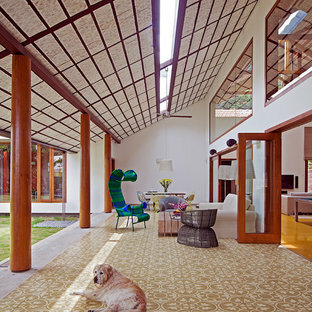 Add some warmth to your patio with outdoor rugs, throw pillows and chair cushions, all in waterproof fabrics of course. Set the mood for your evening party by investing in rope or string lighting and candles, which can also keep bugs away if you get the right kind. Cedar Springs Landscape Group is a multiple award-winning landscape design/build firm serving southern Ontario. To learn more about Cedar Springs visit www.cedarsprings.net. For any inquiries please contact us at 905.333.6789. We'd love to hear from you!